The mommas are giving their babies a little room to move and explore on their own. It’s so much fun to watch these little ones buck and kick as they play and learn together! 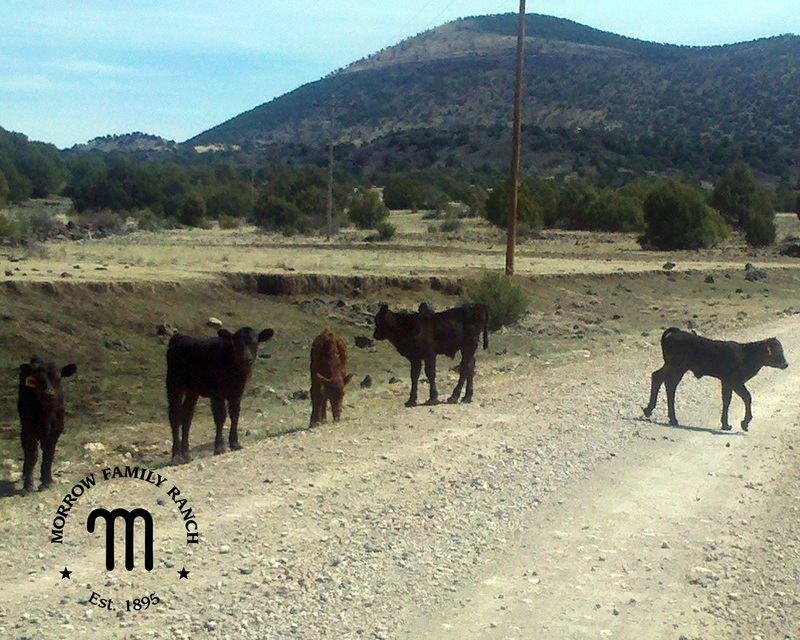 Sean calls these groups of calves “The milk-face bandits” as they run and play and buck and have fun. Baby animals of any kind are so cute! I agree…so much fun to watch calves frolicking. You’re making me miss the farm this morning. Glad you found some memories to enjoy!